The Midwest is known for its unstable weather patterns, for that season between winter and spring. It's the time of year in which your winter coat is too hot to wear by the afternoon, but your spring jacket is too thin for the morning chill. Though you can choose only one--the coat, or the jacket--it will ultimately be the wrong one. Regardless, the late afternoon skies are cloudless and blue, and our months-long lethargy and cabin fever are easily shaken with a walk around the block. If you're interested in participating, email me at d.marie755@gmail.com with the subject line SPRINGTIME SWAP. 2. Your shipping preference (domestic or international). 3. If you have one, a link to your blog, Tumblr, Twitter, Facebook, Pinterest, etc. If interested, be sure to send me an email by Sunday, April 6. Next week, I'll email everyone information regarding his or her partner. Remember, anyone can join! 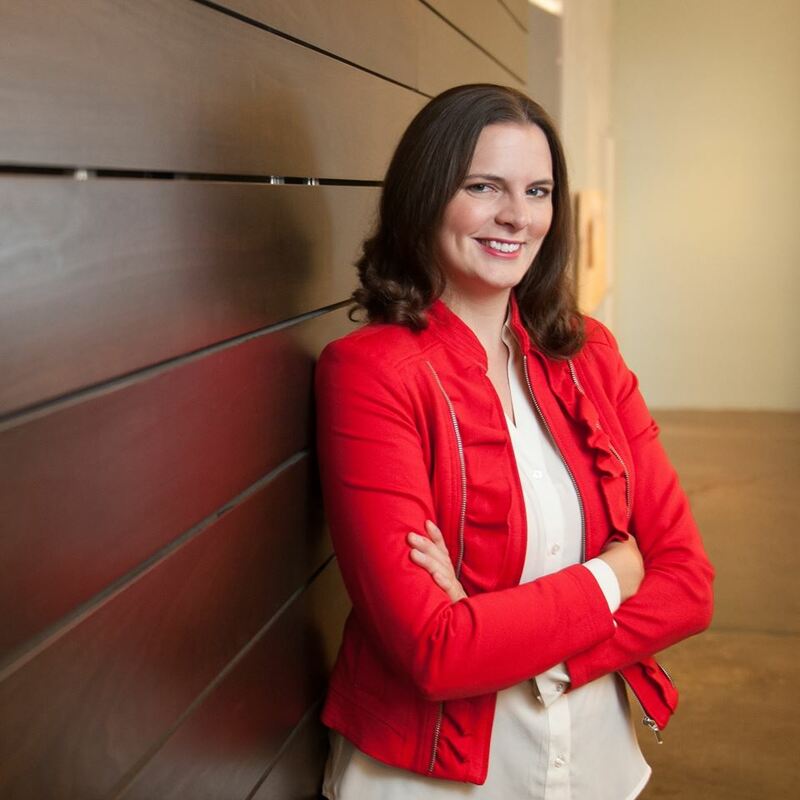 You don't have to be a blogger in order to participate. I'd love to see what you swap, so send me a photo of what you send out and/or receive! 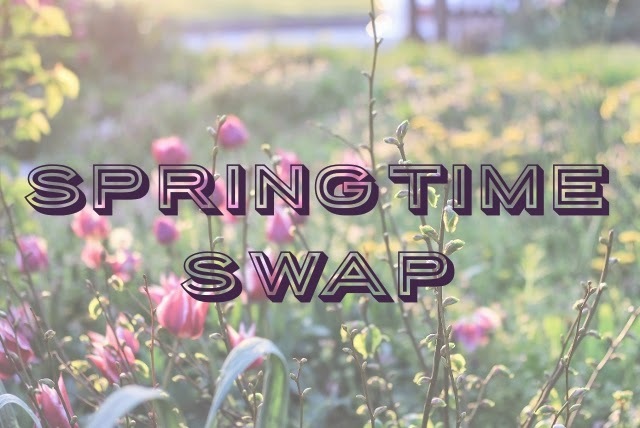 I'll be posting a showcase later, but until then, share your swap experience with the hashtag #springtimeswap. Most importantly, please have fun!